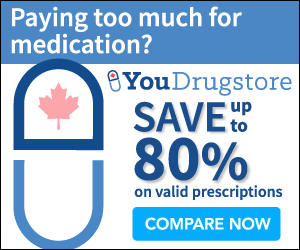 The process for properly getting rid of un-needed medications is often unclear and many people let these medications idle in their cabinets. 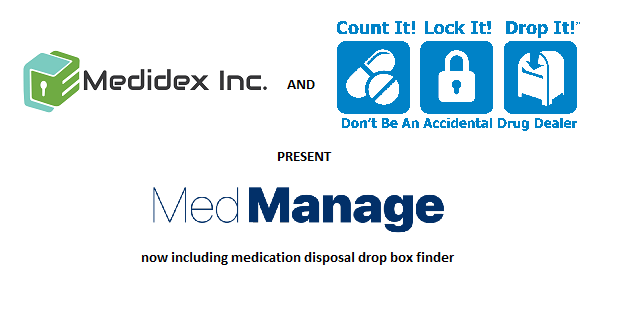 This can be a dangerous recipe for expired medications or drug abuse, and it’s always a good idea to dispose of medications if they aren’t needed. 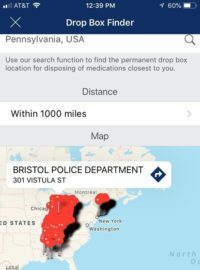 To help people find proper medication disposal locations, CLD drop box finder allows you to search for the nearest drop off location (usually pharmacies or public service buildings). 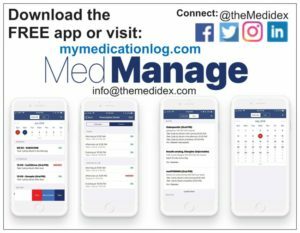 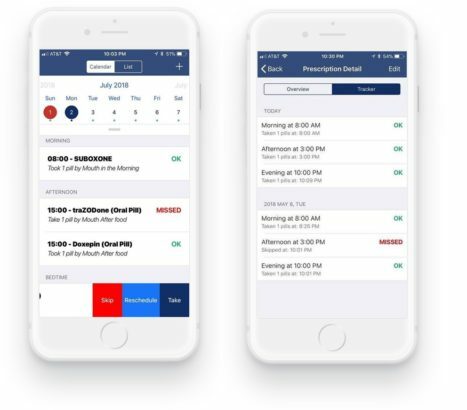 Now, doing this on your phone is easy as well with the MedManage app, just download the app and select Drop Box Finder from the menu to use the tool!